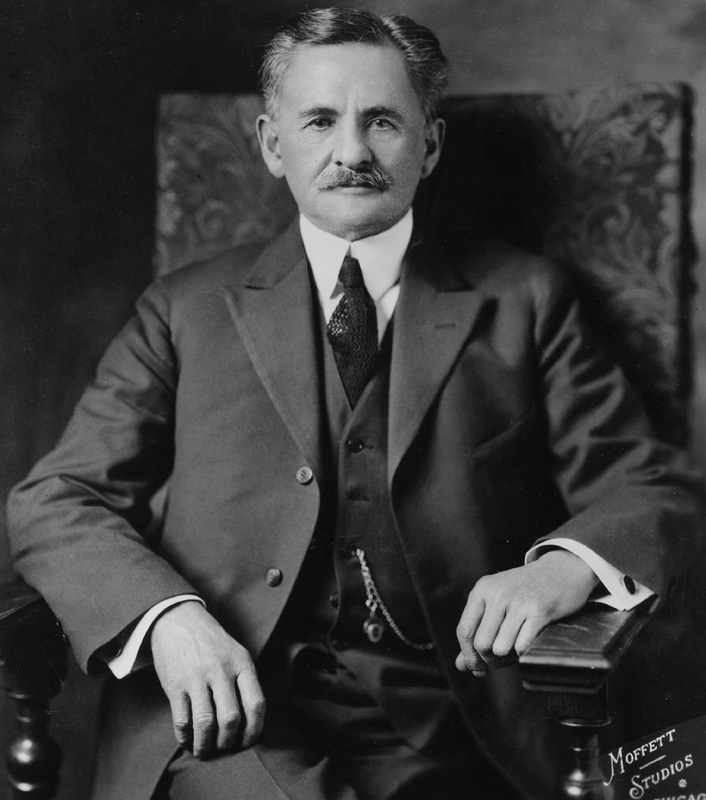 Albert Michelson was born in December in Persia in 1852. At the age of two years, his family came to America. He got the degree in 1873 and worked in navy of America for few years. After that Albert taught physics and chemistry subjects. At that time, he was interested in light and the speed of light was always a doubt for Albert. He measured the speed of light as 1,86,508 miles per second with the help of the devices available at that time. This value was used at that age. Later on, he worked as head of the physics department in Clarke University. He did many experiments in this university like dispersing of light and combining the light waves. Albert found interferometer to do these experiments. With the help of this device, people were able to measure the area of planets. In 1892, he became the head of physics department in Chicago University. Albert was the first American who won the Nobel Prize for physics in 1907. He died on May 9th, 1931 in California.